A fourteen fighter big category, with champions and top contenders as expected. Top four from EC 2018 with Monika Zielińska / Poland, Ivanka Deleva / Bulgaria, Gyongyi Seregely / Hungary and Tamar Bibileishvili / Georgia. Zielińska did impress last year, and manage to get the “Best Spirit” award. Deleva and Zielińska eliminated several merited fighters on their way to the final last year. It is clearly a possibility that will happen this year as well, but of course, the draw will come in to play. The draw will be a factor in this category, maybe more than in others. About the half of the category contains such even strong level, that we can see eliminations of top fighters earlier that we are used to see. We always point out that when the level are so tight, you will have fighters that advances in the tournament, but previous fights have been too demanding to keep their game up. Our pick will go towards Bulgaria and Ivanka Deleva. What she showed in the Open Weight EC in November should be a threat to anyone. She have already defeated many of the top names in this category. However, Monika Zielińska took the tittle taking the final against Deleva last year. Magdalena Gustaitytė, Aneta Meskauskiene and Vaiva Kairaitytė. Magdalena Gustaitytė well known, very active and have tons of experience despite her young age. Good U-22 record, but have not reached the podium in the senior division. 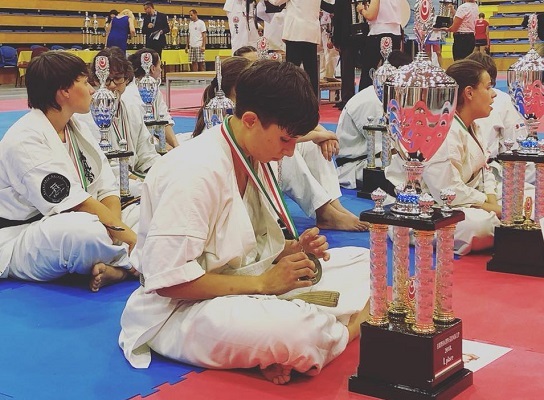 Aneta Meskauskiene do also have years of experience and many top merits from IFK/KWU, top three 3 times in KWU World Championship, runner up in the IFK EC, but have fail to reach the EC podium in 2018 weight categories and 2018 Open-weight. 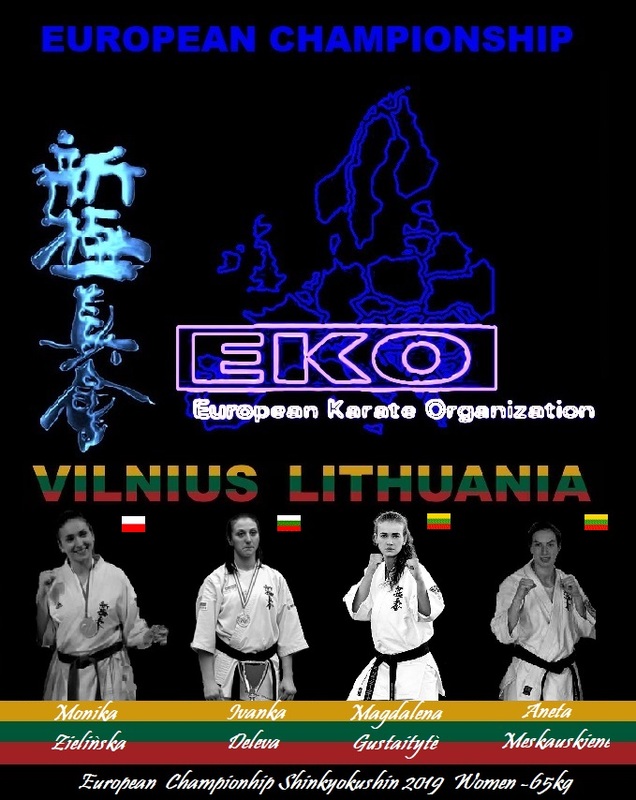 All three from the Lithuanian team are very capable to advance in the tournament – fighting on home soil will also give them great support. Some very interesting newcomers has also appeared ⇑ Patricia Farcas / Romania Reign U21 champions from EC-21 I Budapest 2018, November -65kg. We are always curious how young fighters will make the transition into the senior division. The senior level are incredible high, and going from being (maybe) the biggest and strongest – to face potential only stronger or even competitors. In this case, we have no doubt that she will make the transition – because she have already done it! Patricia, Farcas made a solid statement already back in September 2018. Winning the European Cup “Szolnok Cup”, Szolnok (Hungary) is a very strong achievement. This tournament reaches outside Europe, this includes Russia among others (just to mention) as Farcas experienced in the final.